Rostov-on-Don is a slightly unpolished gem of Russia and the southern region’s most cosmopolitan city. Home to more than 1.1 million residents, it’s easy to appreciate the beauty and simplicity of life here. Rostov-on-Don offers outdoor café meet-ups, relaxed scenic strolls and religious appreciation. Famous tourist attractions include Pushkin Street, Gorky Park and H2O Aquapark. 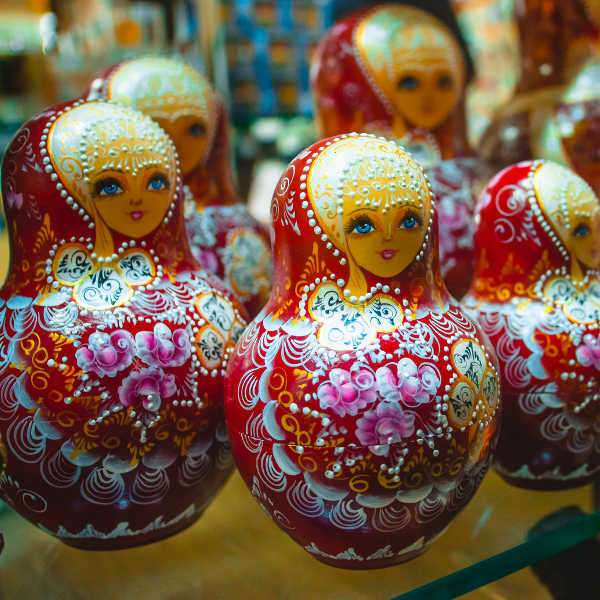 Cheap flights to Rostov-on-Don are now available for a limited period of time, so get ready to pack your walking shoes and Russian phrase book! Rostov-on-Don is home of Rostov-on-Don Airport (ROV), which is located on a 30-minute drive from the city centre. Take a stroll in the City Park and stop at one of the outdoor cafes for a cup of tea and a gingerbread cookie. Not just for the religious to admire, the flawless designs of the churches and cathedrals in the city are truly magnificent. The local market of Rostov-on-Don gives you an authentic look at a Russian market. Buy some delicious cold meats or even a Russian nesting doll. The allure of Rostov-on-Don would most probably be in picture-perfect winter with blankets of snow all around. Winter in Rostov-on-Don falls between November and March, and it can get very cold (-2°C maximum in January) but it is oh so magical and beautiful! Make sure to pack in thermal undies and thick coats, and then buy a distinctively Russian snow hat (“ushanka”) to complete the picture. 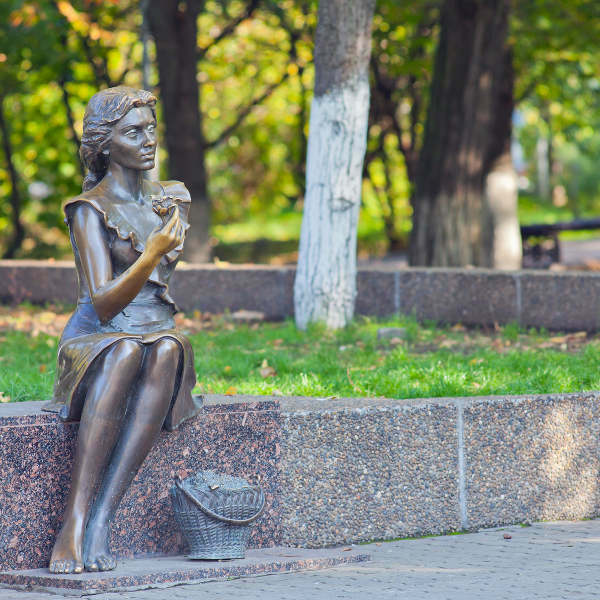 Summers are also very pleasant in Rostov-on-Don with street performances and activities happening in the numerous parks, like Pushkin Street and Gorky Park. Summer falls between June and August in Russia, with the maximum temperature in this city reaching 29°C. There’s something about the easy-going nature of the people in Rostov-on-Don that makes you feel as relaxed and laid-back as they are. This is the most cosmopolitan city of Russia’s southern region, yet there are no crazy traffic jams or impatient people trying to push past you. Instead, you will be invited to take leisurely strolls through the numerous parks, like Ostrovsky Park, and perhaps partake in a game of chess with some of the old men who play for laughs and good stories. In the summer time, you can take a slow cruise down the River Don, or watch the street performers and musicians thrill audiences in the city park. There are also lots of young people in the city who will happily point you in the direction of some great nightclubs like Atlantis in the downtown area, or recommend an Irish pub for a drink or two. 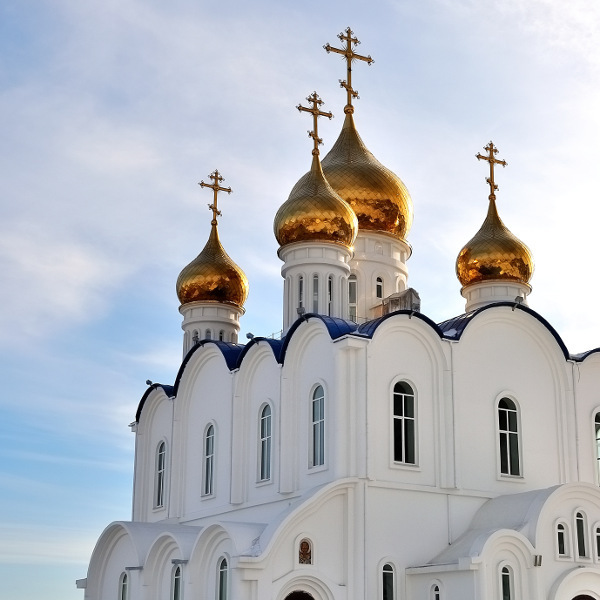 Compare several airlines, and book your cheap flights to Rostov-on-Don online at Travelstart! Visitors to Rostov-on-Don may be concerned that the city is quite close to the Ukrainian border, in light of the unpleasant activities that have been taking place there. Rest assured, Rostov-on-Don is a safe city, and far enough away from any danger. The residents of the city are friendly and welcoming, and aside from people trying to sell you some extra souvenirs that you may not need, your stay there will be safe. Before your trip to Rostov-on-Don, make sure that all your routine vaccines are up to date. You will not need any additional vaccines for your trip to Russia, but it is recommended to get shots for hepatitis A, hepatitis B and Rabies.